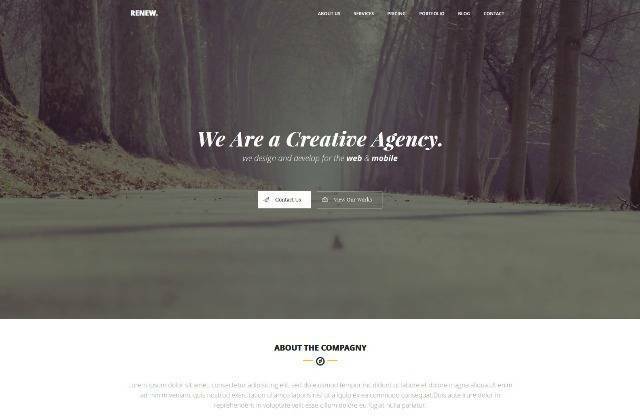 RENEW is a Modern and Creative premium WordPress Theme. It is suitable for Personal Portfolio, Creative Agency, Designer Portfolio, Illustrator Portfolio, Photographer Portfolio and more. 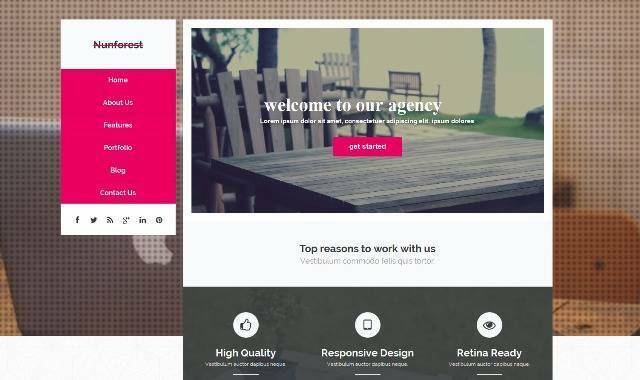 Features are WordPress 3.8+, Page Builder with Drag and Drop layout, Unlimited Color Styles, Blog Single Page, Responsive layout, Retina Ready and more. Nunforest is clean Multipurpose Theme and retina ready. It is great, professional and easy to use. You can use it for, business, Photo Studio, Freelancers, Portfolio Theme, Creative Agency etc. Nunforest has Visual Compser Page Builder, Work on WordPress 3.9+, Theme Options with Reduxframework, Unlimited Color, Compatible with WPML, Bootstrap 3.1 and more. 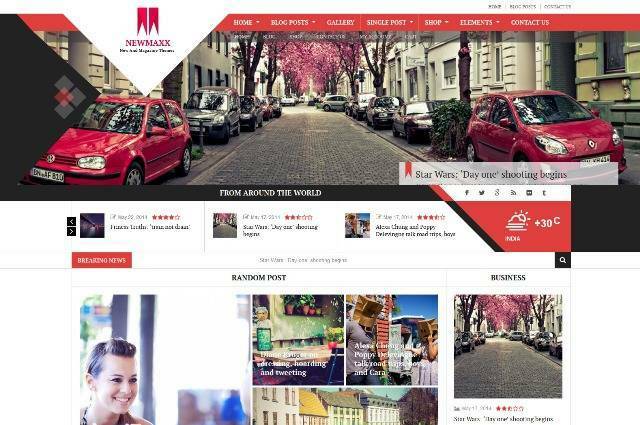 New Maxx is a WordPress blog theme with Responsive Design, Multiple Layout Options, Featured Posts Slider, Post Format Support: (Galleries, Standard, Audio, Video), Cross browser compatibility, Custom shortcodes, Translation Ready, Child theme compatible and more. 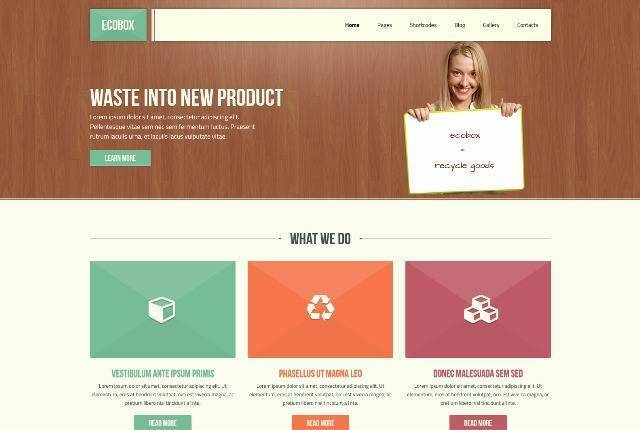 Geode is an elegant WordPress theme with many features inside and it can be used for corporate, agencies, online stores (it supports WooCommerce ecommerce plugin) and many other purposes. 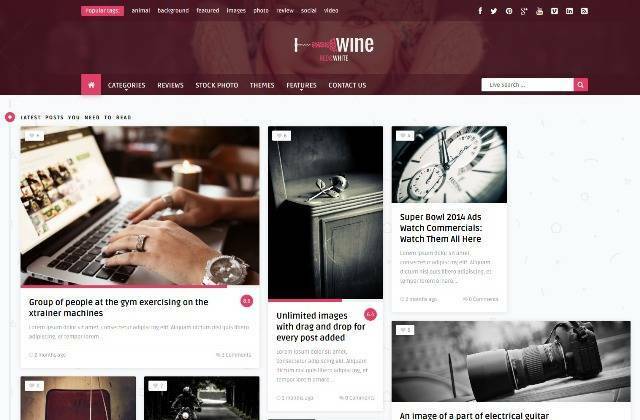 Wine Masonry is a Professional Creative and Modern News / Review / Magazine WordPress Theme with a remarkable clean layout design suitable for any type of site. Features are WordPress 3.9+, Responsive design, Infinite scroll, Review System, Google Snippets, Unlimited Menu Levels, Custom SMOF Theme Options Panel and more. 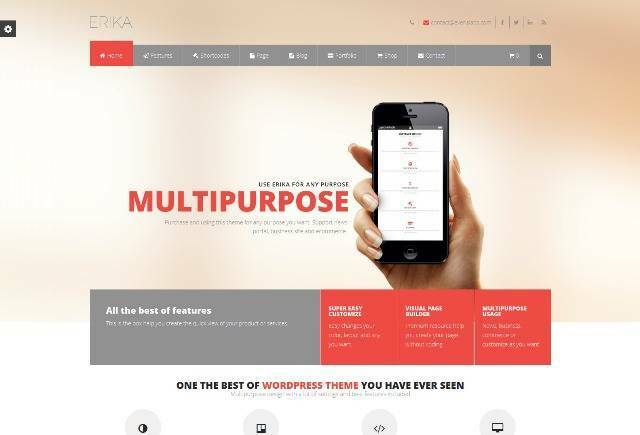 Erika is a Responsive Multipurpose WordPress Theme with Ultra Responsive, Retina Display Ready, 3 Pre-Define Header Layout, 3 Header Layout, WooCommerce Ready, 500+ Icons Font, SEO Ready, 4 Blog Layout and more. SignUp is a Portfolio Photography Theme with Fully Responsive, Masonry/Metro/Grid layout, 3 Premium responsive sliders, AJAX-powered blog/portfolio with Load More/infinite scroll options, WordPress 3.9.1 and earlier Ready, Valid Code W3C checked, Bootstrap Framework, SEO optimized and more. Fatima is a professional WordPress blog/magazine theme. 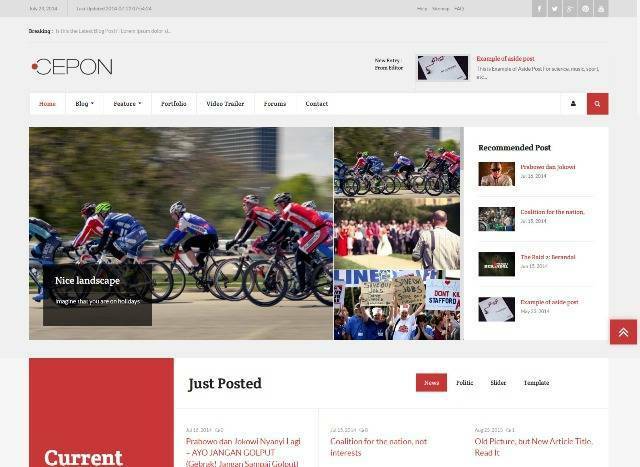 Perfect choice for your personal blog, any type of creative blog or simple magazine. Features are Fully Responsive design, Unlimited colors, Cross-browser Compatible, 100% Woocommerce compatible, WordPress 3.9+ Ready and more.